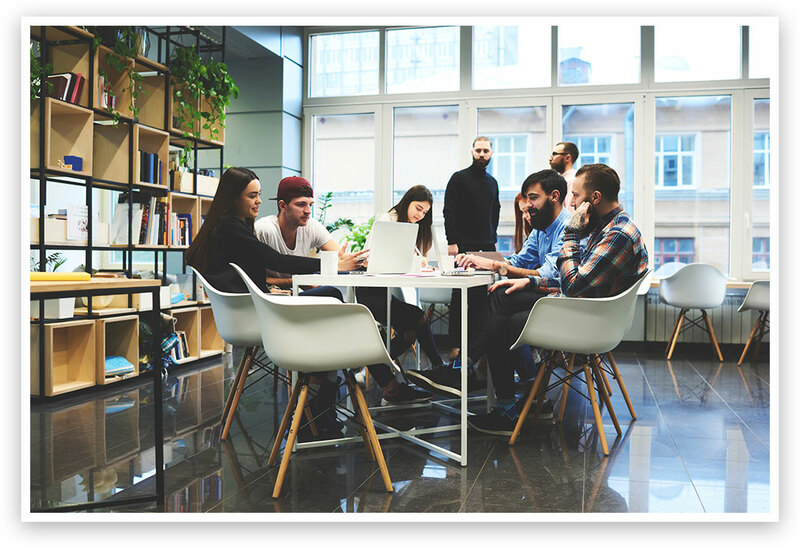 Use kanban boards for your personal work, or create a project and make a communal kanban board for your team. Kanban boards help you visualize your workflow for maximum efficiency. 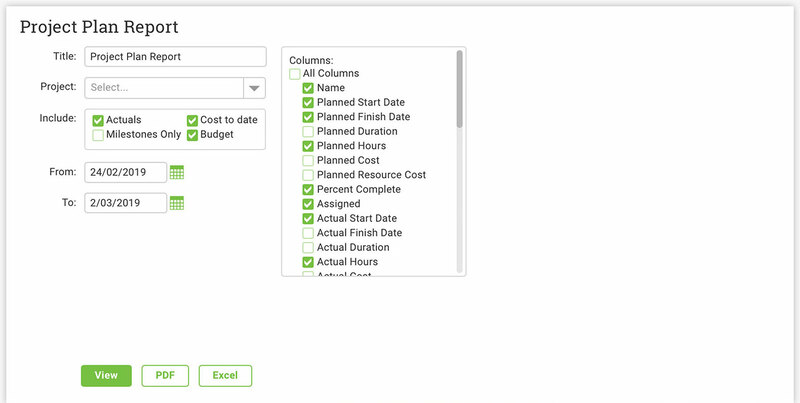 Use the traditional setup of “to do, doing and done,” or customize your column names. 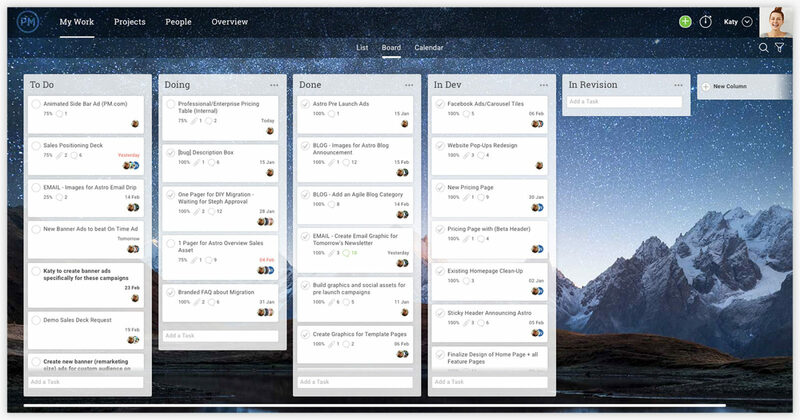 Drag and drop kanban cards to different columns to easily update your task progress. You can also set priorities on your tasks for easy sorting. Assign tasks on your kanban board to team members. 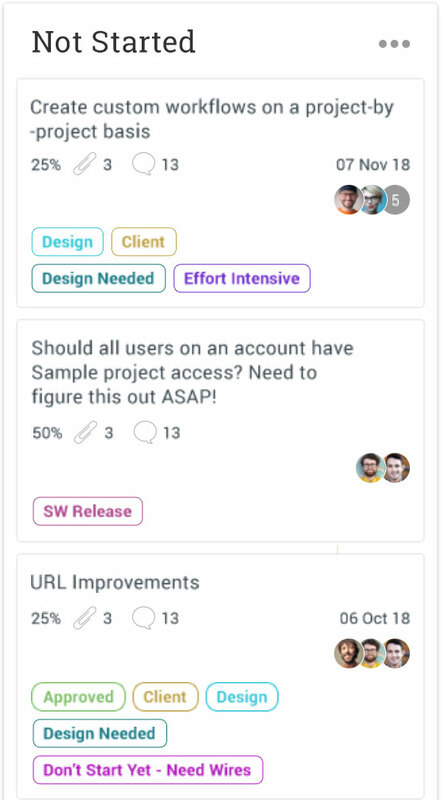 You can even add comments and attachments straight onto the kanban card. 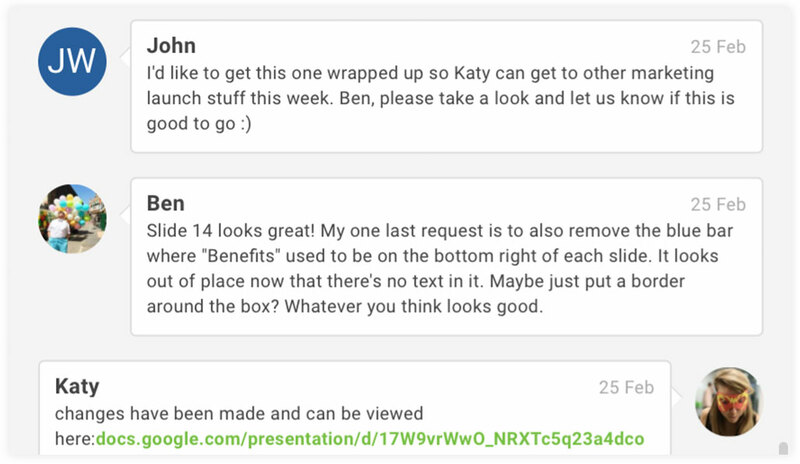 As team members add comments and attachments, or complete tasks, you’ll stay in the loop thanks to email alerts. By combining the kanban board with our powerful reporting tools, you’ll always be on top of your project’s status. You can even check project data in real time with our colorful dashboard. 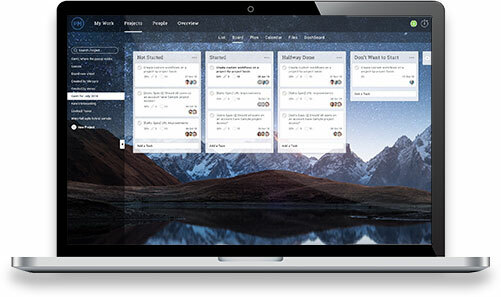 Our flexible kanban tool is ideal for any agile team. 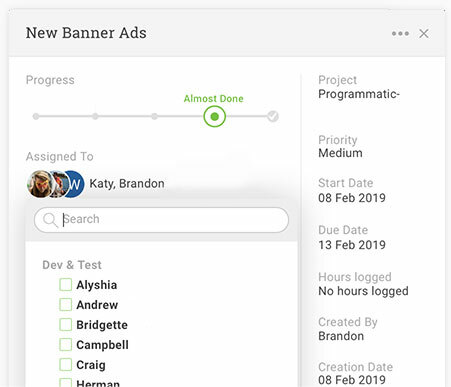 Marketing teams, software teams, project teams, HR and more can also use kanban for fluid task management and agile workflows.